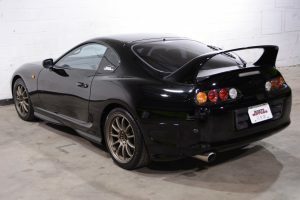 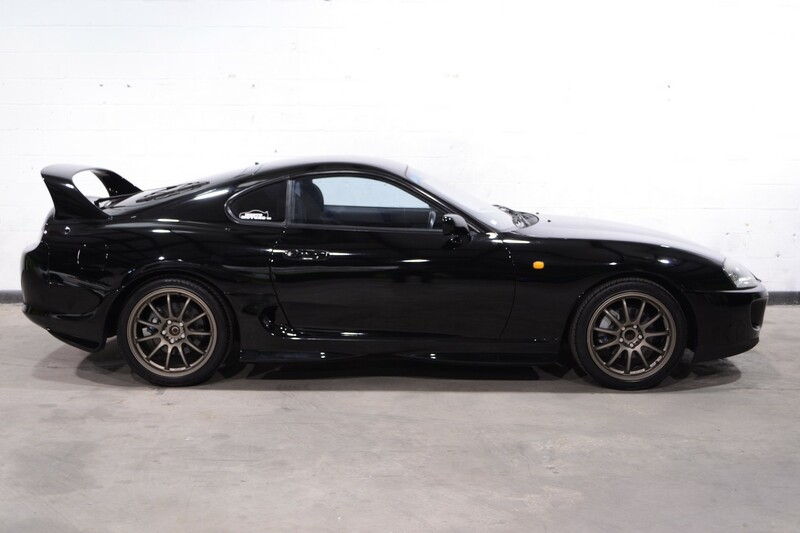 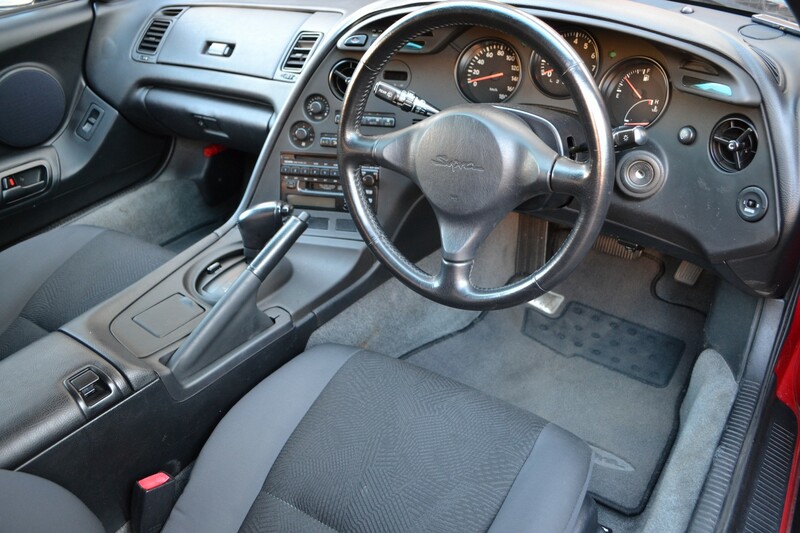 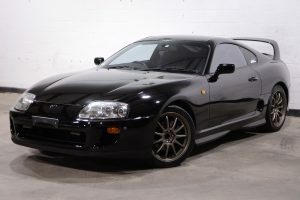 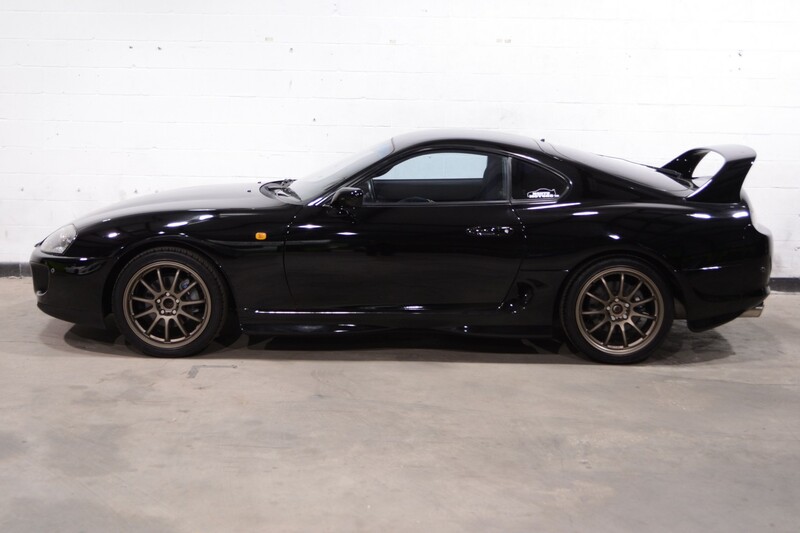 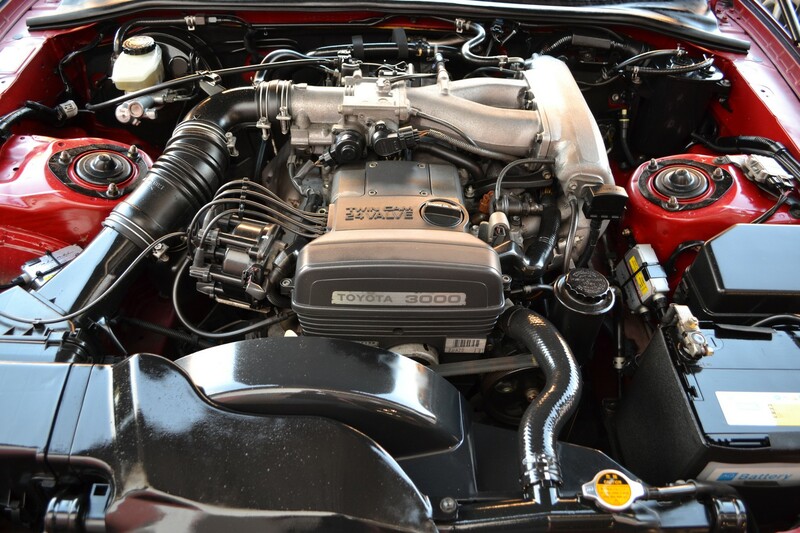 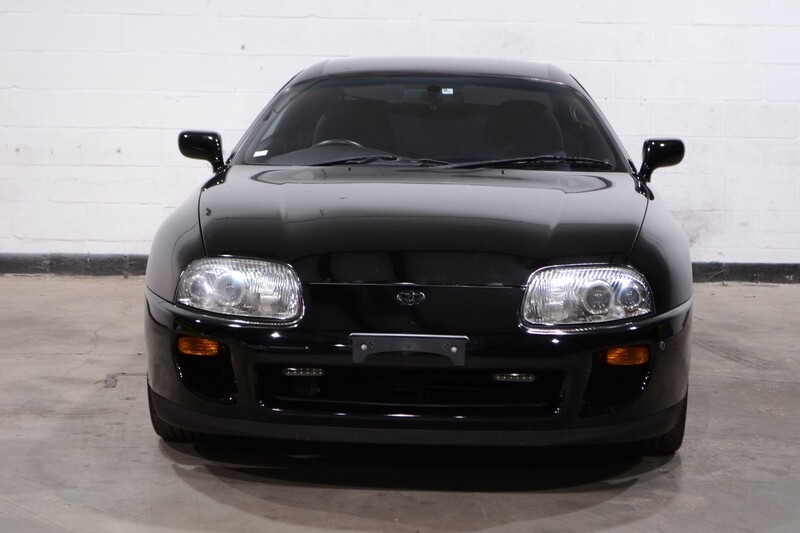 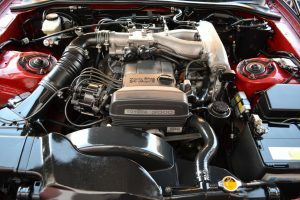 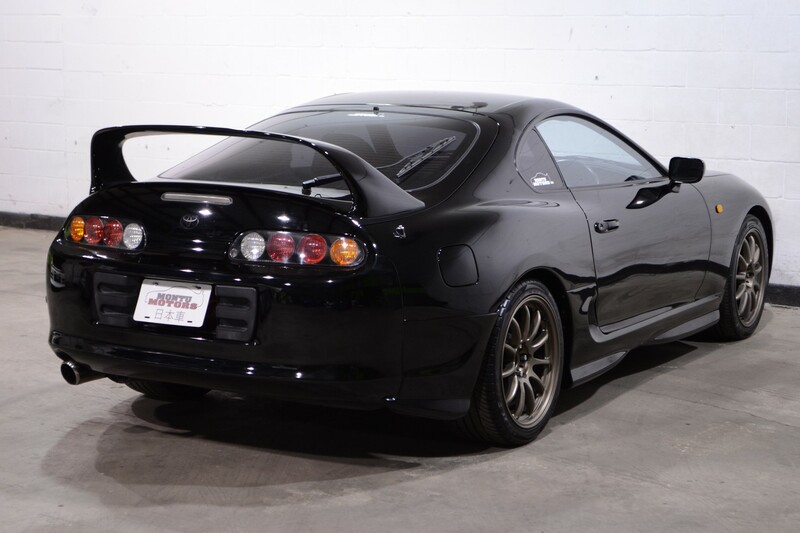 This 1993 Toyota Supra SZ is an exceptionally clean, and stock example. 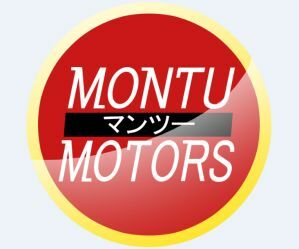 This car is a comfortable, quiet cruiser that could make a nice Saturday night escape, or hold it’s own on a road trip. 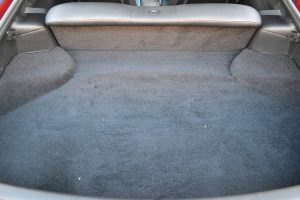 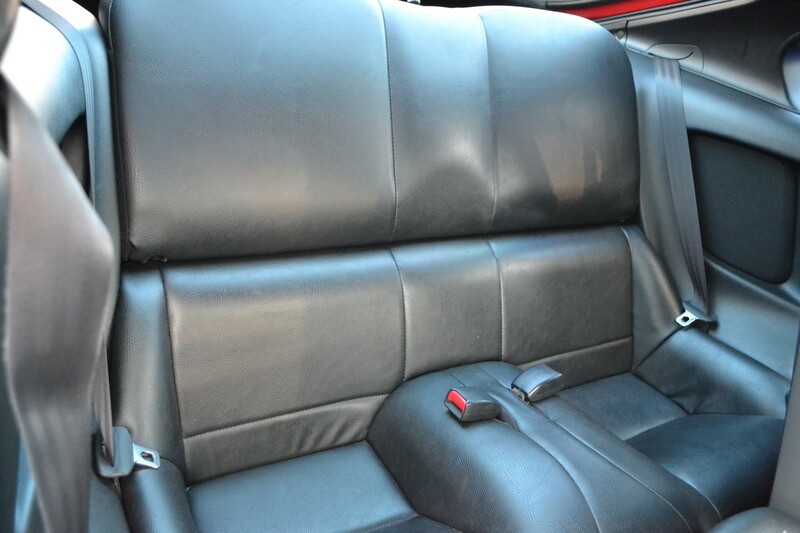 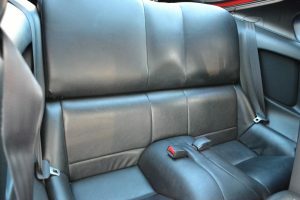 The factory seats are comfortable and in great shape. 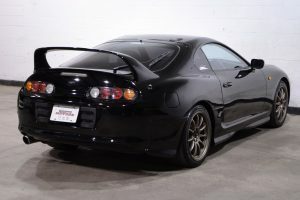 And with a factory intake and exhaust, this car is either ready for modification, or perfect for someone looking for originality. 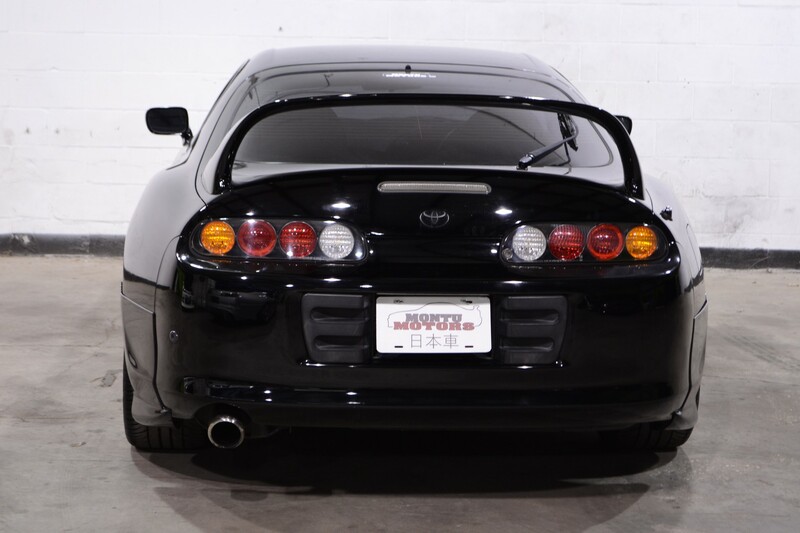 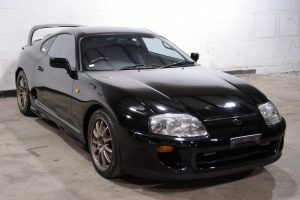 This Supra has hydraulic arms for the hood that negate needing to use the stand. The aftermarket wheels also pull the look together for the classic 90’s sports car look.